Welcome to the English version of my website. The English version of my site consists of exactly one page – this one! ;-) Wonder why? 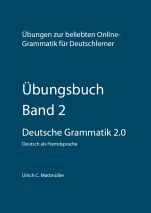 This is a place for advanced learners of the German language, who want to prepare for university studies in Germany. No Money? No local German language school? No university? 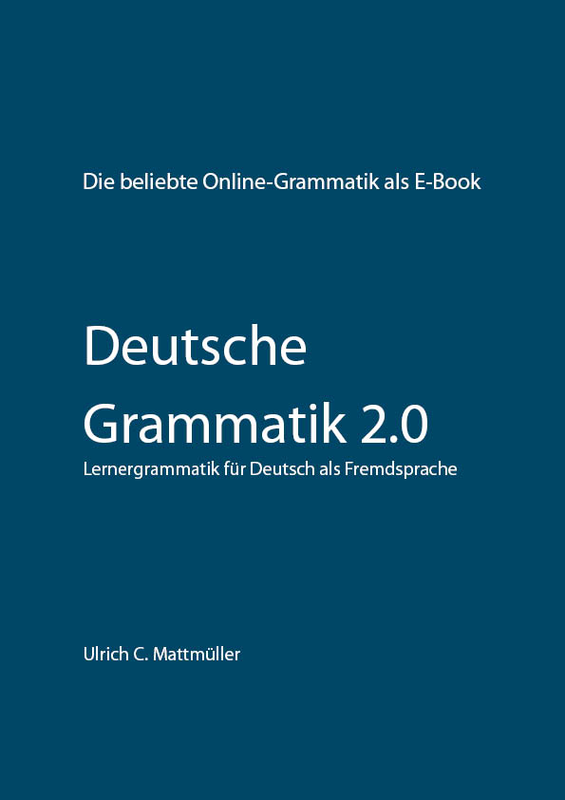 – Perhaps you can try the free German beginner course at Deutsche Welle Deutsch interaktiv – the best free online German course that I know. Have fun – see you! In Dezember 2014 I started my website „Learn German in Germany“. 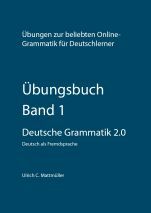 The site is in English and my intention is to provide the most important information about learning German for university studies in Germany.